The Creative Kids Northern Cultural Fund is back! 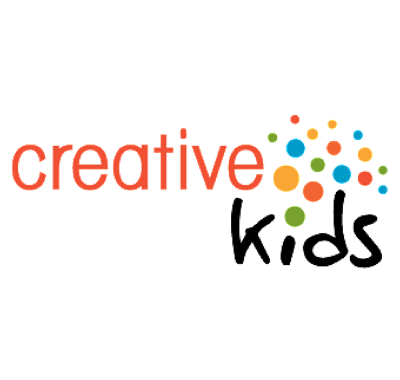 Creative Kids Saskatchewan and SaskCulture have partnered to offer the Creative Kids Northern Cultural Fund (CKNCF) to support creative programs for children and youth ages 4 to 19 in Northern communities that address the cultural, creative or artistic needs of their community. Visit our CKNCF page for more details.